The Safer Seas Service is the only national real-time water quality service that protects all water users from pollution. The pioneering service alerts water users when sewer overflows discharge untreated human sewage into the sea and when water quality is reduced by diffuse pollution at over 335 beaches across England and Wales. 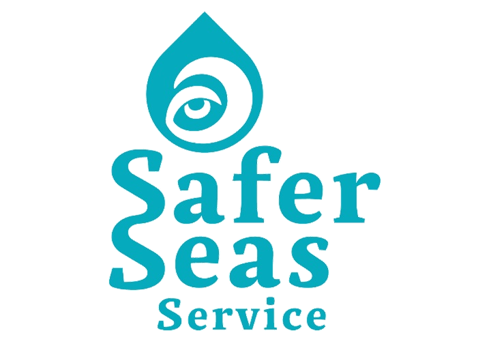 The Safer Seas Service is the first and only national service to inform you, in real time, when untreated human sewage and diffuse pollution is impacting water quality at your favourite beach. This information empowers you to make an informed decision about how, when and where you use the sea. The app also includes complementary beach information; including real-time surf conditions, tide times, beach activities, nearby facilities and lifeguard services. Untreated sewage and wastewater frequently discharges from thousands of sewer overflows around the UK, sometimes significantly reducing water quality. When these events occur, Surfers Against Sewage is automatically notified by the water company and issues a real-time sewage alert through the Safer Seas Service so surfers, swimmers and other beach users can avoid this potentially harmful pollution incident. Water quality can also be reduced by diffuse pollution, which is the term given to pollution from multiple, often unidentified sources. Examples include road, urban and agricultural run-off and leakage from septic tanks. When these sources combine, they can often have a significant impact on water quality. The Environment Agency and Natural Resources Wales make daily predictions relating to the impacts of diffuse pollution and the Safer Seas Service reports these daily predictions for 169 locations across England and Wales.